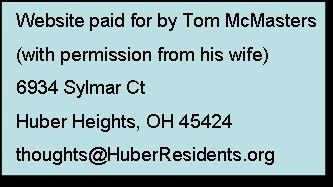 I don't take monetary contributions but I do need help distributing door hangers. 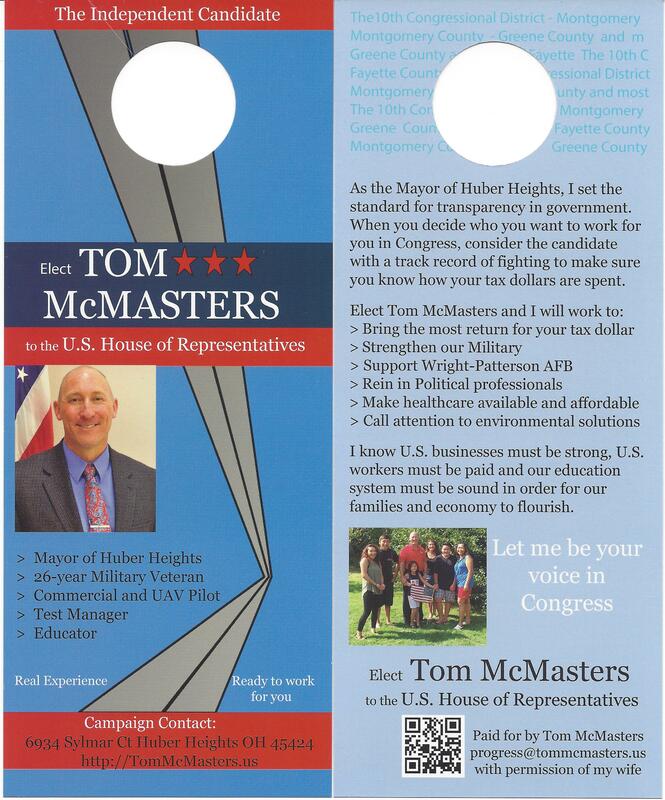 Send an email to me at Progress@TomMcMasters.us if you are willing to distribute door hangers to your neighborhood. Include your name, address and how many you believe you are willing to walk around. Also, talk up my campaign, tell your friends, share my website and the DDN comparison on social media. 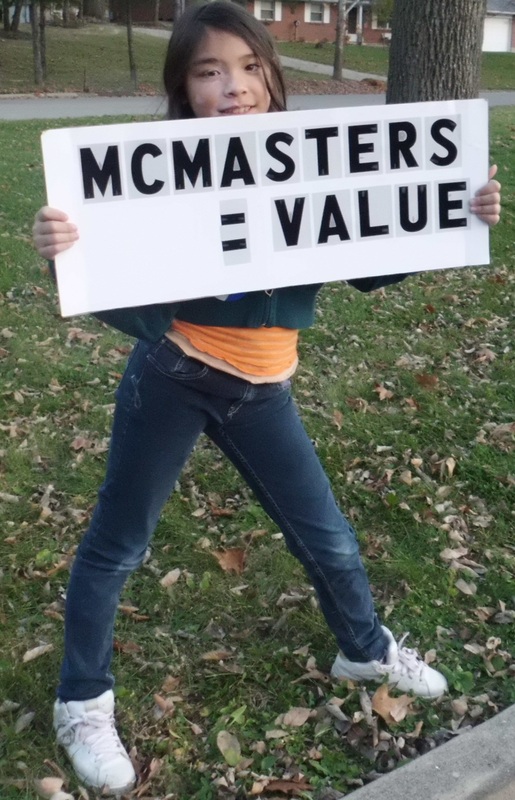 There are a few Elect Tom McMasters yard signs. Ask if I still have some.